BEFORE: Kim Kardashian with her brunette locks. Only a few weeks after chopping her hair into a lob, Kim Kardashian has revealed her new platinum blonde hairstyle at Paris Fashion Week. 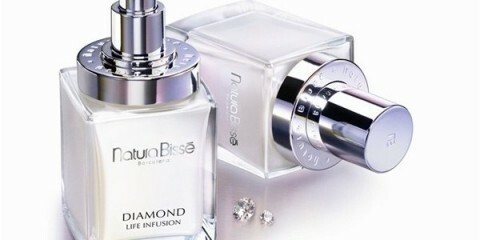 The reality television star has been honey blonde before, but this is her first time as a platinum blonde. 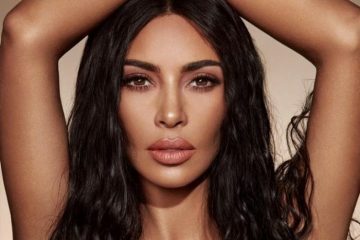 Kim shared her new look on Instagram for all the world to see. See the photographs below. 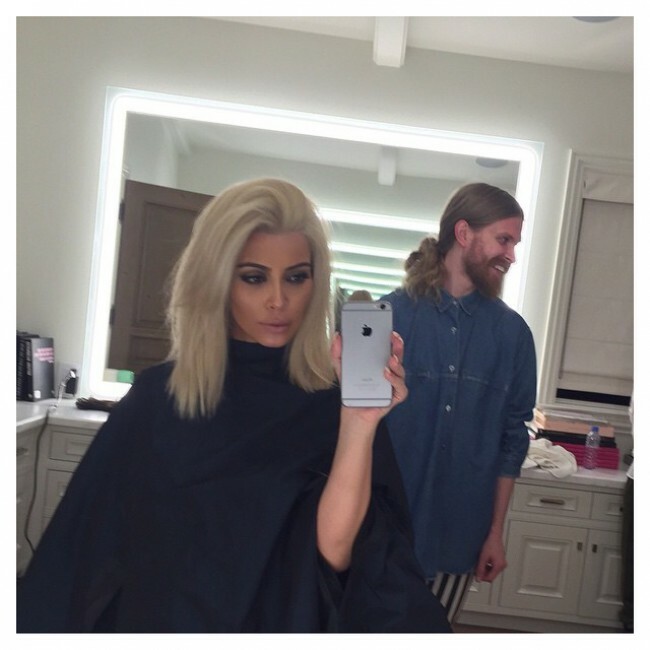 AFTER: Kim Kardashian shares an image of her platinum blonde hair post dye job. 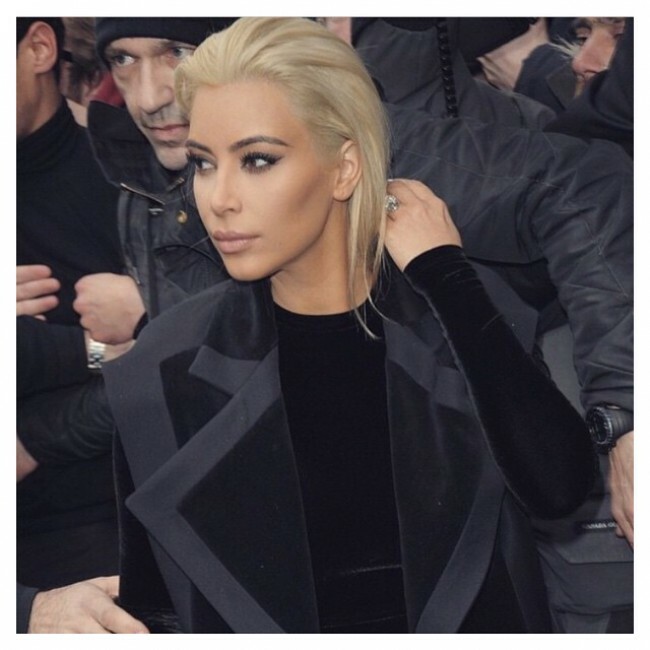 Kim Kardashian with platinum blonde hair at the Balmain fashion show.